Happy Friday friends! 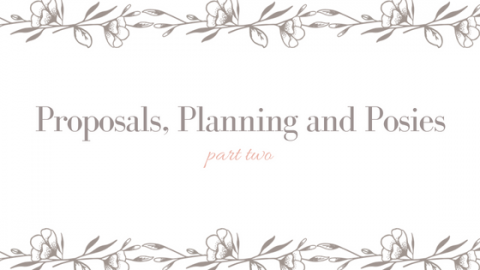 Gracing you with part two of Proposals, Planning, and Posies for Anna and Sam’s upcoming wedding. 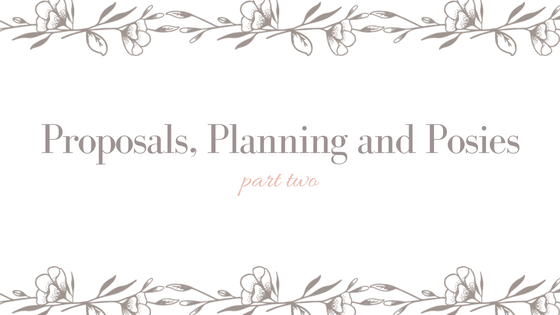 This week, Anna is giving y’all a little insight on starting the whole planning process, especially what to look for when picking your vendors! She even made y’all a little freebie timeline to help keep track of your planning month by month so be sure to check it out if you are sporting a new sparkle on that finger. 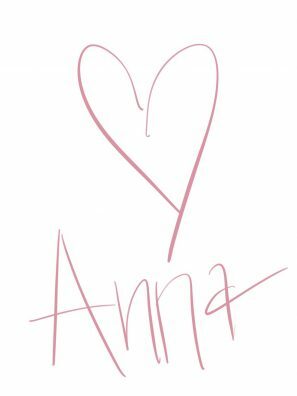 Hey y’all, its Anna!! Welcome back to my Engagement Series! 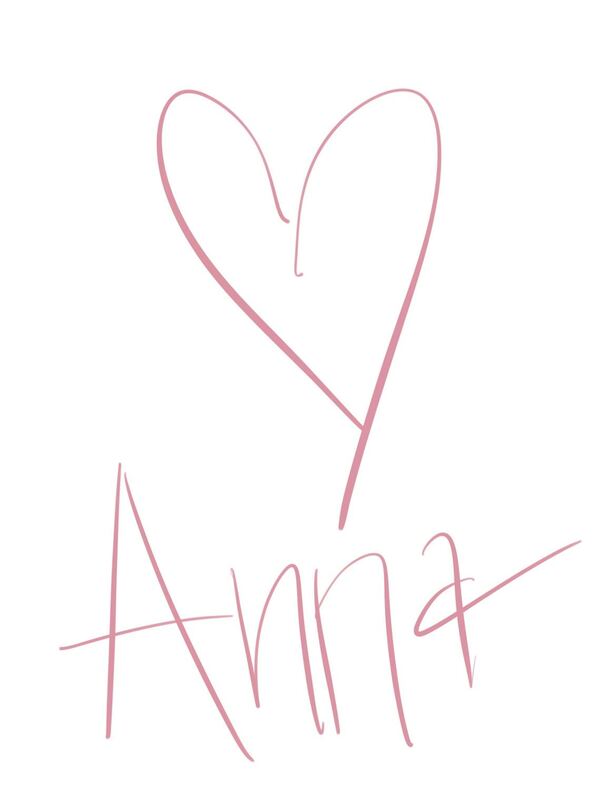 As I’m sitting here typing, we are less than TWO MONTHS away from wedding day!! Ahh! I also wanted to share a bit with y’all about my amazing vendors and how I selected them. Hiring reputable vendors is SO important, because they are the ones who make your day happen! I also know it’s a little tricky figuring out how soon you need to reach out to people and start scheduling vendors, so I made y’all a handy dandy little freebie timeline you can download and keep! First things first, I started looking for reception venues. I really wanted something in downtown Montgomery near the church I’m getting married in and I had to find a place that was the right size for my guest list – not too big and not too small. We went to a few different site visits but when we walked into 129 Coosa, Sam and I fell in love with it right away! It has all this beautiful exposed brick inside, huge wooden beams going up to the rafters, and a gorgeous outdoor patio space. As if it couldn’t get any better, the venue already included tables, linens, dishes, valet parking, and catering. 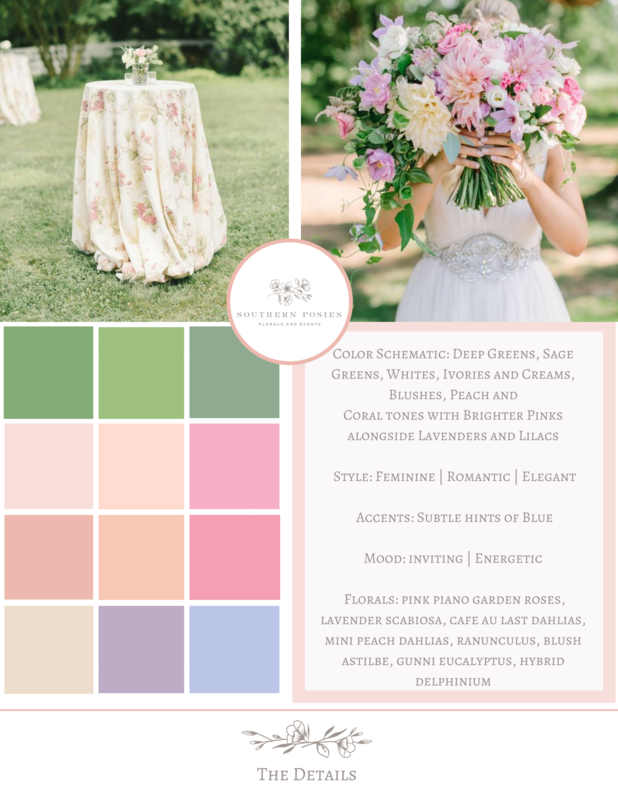 When choosing my wedding planner and floral designer, Southern Posies was a no-brainer. I’ve been behind the scenes of so many Southern Posies weddings so I’ve seen firsthand just how much hard work, thought, and love goes into every single detail. I wouldn’t have entrusted my dream wedding to anyone else! I had known for a really long time who I wanted to be my wedding photographer, and she was the first person I reached out to after I got engaged. I actually emailed Lauren from Milly Photography that very same day to see when she was available! A little fun fact for ya: we actually ended up picking the date we did because it was a day she had an opening. I think the most important thing about picking your photographer is doing your research. Most photographers have Instagram accounts and websites to view their work and even read some reviews. Everyone’s style is different so it’s really important to search around and find someone who’s style matches your own because you’ll have these pictures forever! To me, wedding videos capture all those sweet moments that you might miss during the hustle and bustle of your busy wedding day. You can go back and relive your big day over and over, and who wouldn’t want that?? 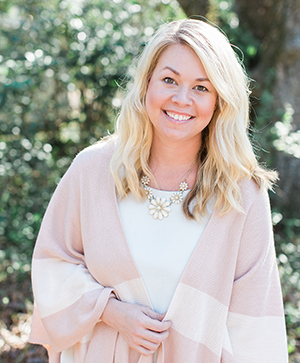 ING Studios is based out of Auburn, Alabama and does the most beautiful work! I’m over the moon excited to have them do my wedding video! A wedding wouldn’t be complete without the most important part — cake!! I knew right away that I did not want anyone except Cake Designs to make my cake. They’ve made my birthday cakes every year since I was born and everything they make looks (and tastes!) AMAZING. A little fun fact for ya: we are having a total of six different cake flavors at our reception! Go big or go home right?? Also, be sure to check back next week for part 3 on tips and tricks on making your registry as well as a few backend planning to do’s.